Warwick was appointed Executive Director of the AIPM in 2012. 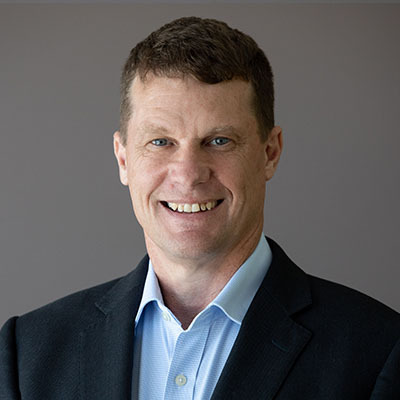 Since assuming this role he has led the implementation of a new business model for the AIPM and the development and delivery of the Australia and New Zealand Police Leadership Strategy. He is involved in a range of activities and committees that foster the development of police leaders such as the ANZPAA Professionalisation Forum, the Interpol Advisory Group for Police Training and the Leadership in Counter Terrorism Board of Governors. He has also facilitated a number of senior leadership team workshops and speaks regularly at conferences on leadership related issues. Prior to his current role he was the Director, Programs at the Australian Institute of Police Management from 2007 to 2011. In this role he was responsible for the design and delivery of a number of police and public safety industry leadership programs both internationally and domestically. The international work included delivering training and capacity development programs in the USA, Canada, Hong Kong, Solomon Islands, Micronesia, Vanuatu, New Zealand, East Timor and Indonesia. In 2007 Warwick was instrumental in the development and delivery of the inaugural International Senior Command Program designed to better prepare senior police for leading Police contingents in peace keeping and capacity building environments. In 2010 he led the development and delivery of the first Assistant Commissioners Program in Australia. He was a program manager with the Leadership in Counter Terrorism Program from 2007 to 2012, working with the RCMP, FBI, PSNI and Scottish Police College to deliver this program. In 2008 Warwick attended the “Art and Practice of Leadership Development Program” at the Harvard Kennedy School of Government to learn more about how leadership development can be best delivered in the Public Sector. Warwick is a graduate of the FBI’s National Executive Institute program. From 2005 to 2007, Warwick was the Assistant Director, Programs at the AIPM. One of his key tasks was the development and delivery of the Royal Solomon Islands Police Leadership Development Program. Before working at the AIPM, Warwick served in the Australian Army.